If you look on the cellphone of a mother, you are likely to see several social media apps as her “go-to” or most used apps. Connecting with friends and family, getting advice from other moms, and researching and reviewing products are important to her. As a pediatric dentist, social media gives you direct access to the audience you want to interact with on a platform that allows you to be an expert, a resource, and a solution. The key to being successful on social media is to have a well-crafted business page. Make sure all of your information is accurate: your hours, address, phone number, website, and your “about us” section should be thoughtfully worded. You want to make sure it’s easy for users to understand who you are and how to contact or find your dental practice. Mothers have enough to worry about. 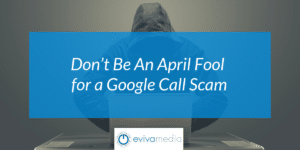 If they can’t easily call to schedule an appointment, you run the risk of them going to your competition. Take this a step further and gather reviews and testimonials from your existing clients. Moms love to be reassured that others have had a great experience at your pediatric dental office. Testimonials put any concern to rest. Find other businesses who share your target market of parents. Maybe there is a specialty resale shop or children’s boutique in your area—or a similar business like a chiropractor who specializes in working with children, who would partner with you. Work together and hold events—fun or educational—that will draw in moms and make them a captive audience for your message. Most communities have various Facebook groups that are full of people buying/selling items and asking for advice. Join these groups and keep an eye out for parents asking for recommendations for dentists. 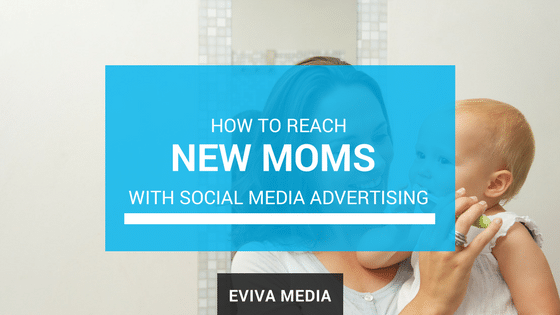 Beyond pages, groups, or events, you have the option of advertising to new parents on social media. There are so many variations to play with when using social media demographics that you can literally zero in on the people you want to reach. 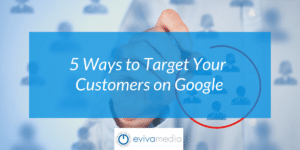 To do this, we take the different targeting options and layer them to reach your ideal audience. For example, as a pediatric dentist with the goal of reaching young families, you could build an ad set targeted a certain age mom or dad, with children of a specific age, who live within your target market. Although social media provides all the tools you will need to tell parents why your pediatric dentist is the right choice, it is important to utilize them in the right way. 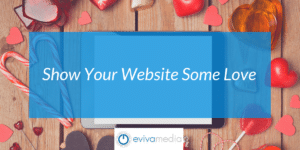 At Eviva Media we have the skills and experience to help you launch a successful social media marketing campaign. Call today to find out more about the Eviva Media marketing strategy for your pediatric dental office.